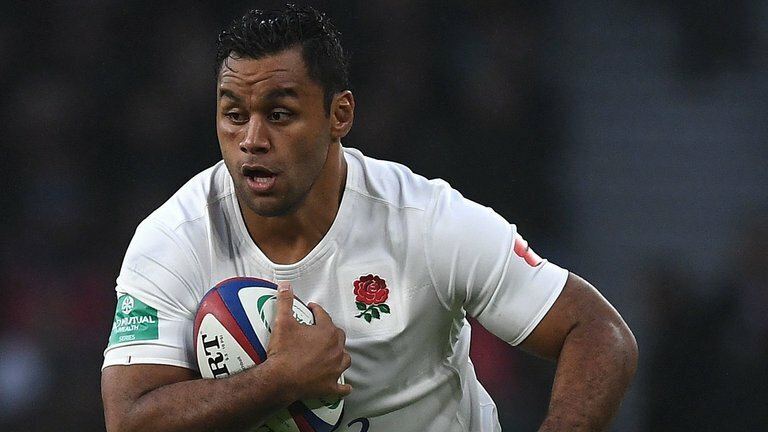 As Maro Itoje and Billy Vunipola are set to return to Saracens, this will give England a boost for sure. The pair are fit and would be part of the squad when the team encounters the Wasps in the coming weekend. Nathan Earle would also join them as they come on to be part of the two day training camp being organized in England. 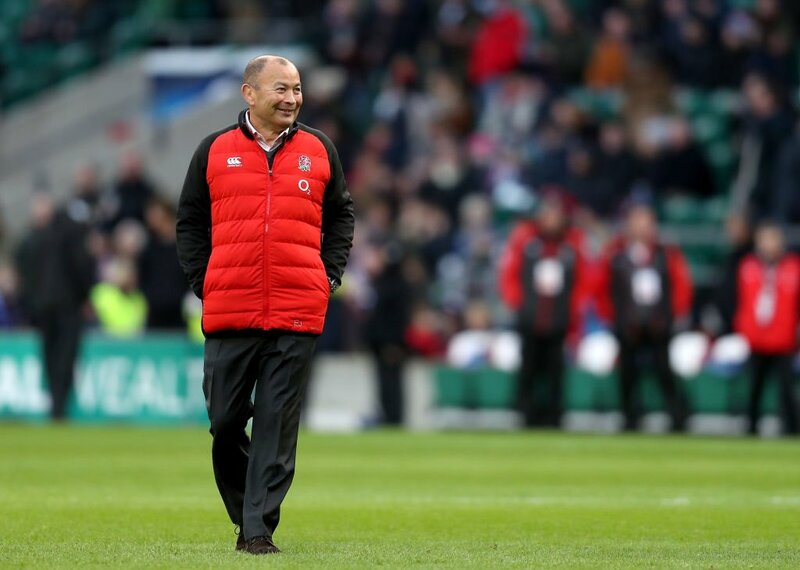 The bosses of England rugby have insisted that they are not lagging behind rivals like team Wales in planning to get a new head coach to begin work after the 2019 World Cup.